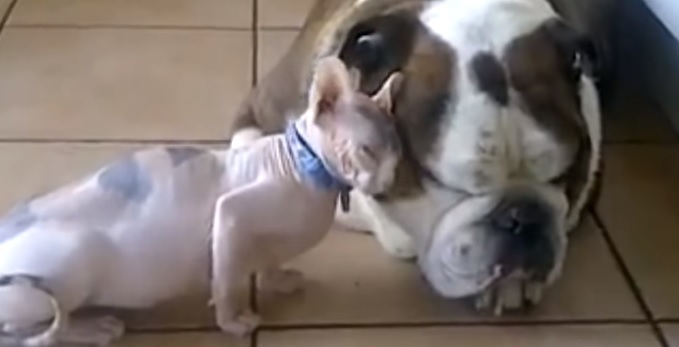 Sphynx has fallen madly in love with Simba, and they don’t care who knows about it! 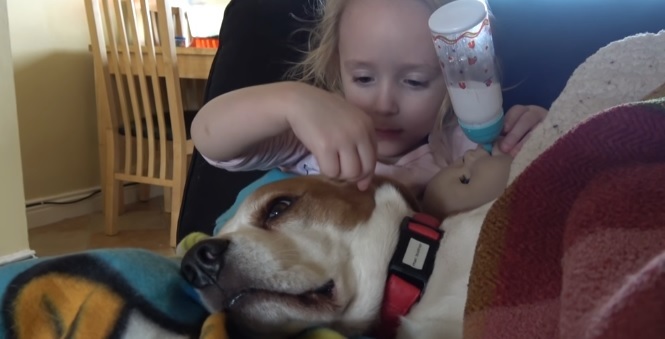 Those ears make for the best napkins around – and what a display of patience! 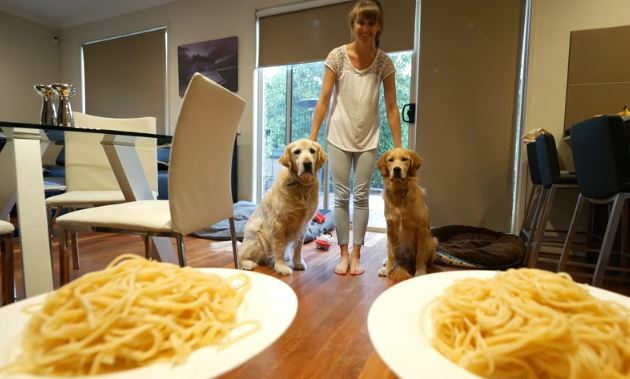 Carbo-Load Contest: Goldens Battle for Spaghetti Supremacy! It’s Ollie vs. Toby in a battle for the King of Carbs title! 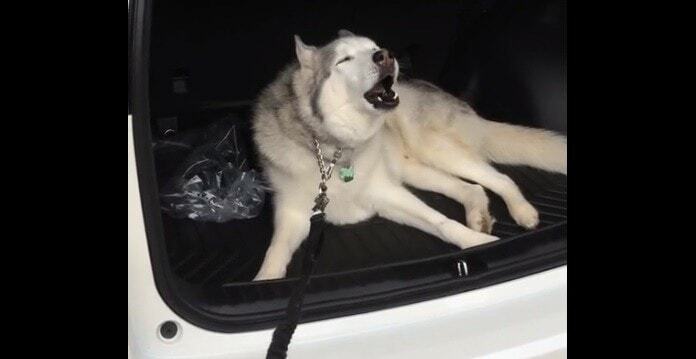 Clever Husky Learns How to Operate the Ice Dispenser on the Fridge! This floof needs no help from any human when it comes time for a bit of much-needed cooling off! 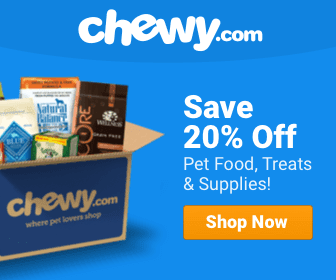 Contests Dog News Facebook Fan Submitted Funny Just for Laughs Social Media Video Wow! HEY LWD FANS!!! 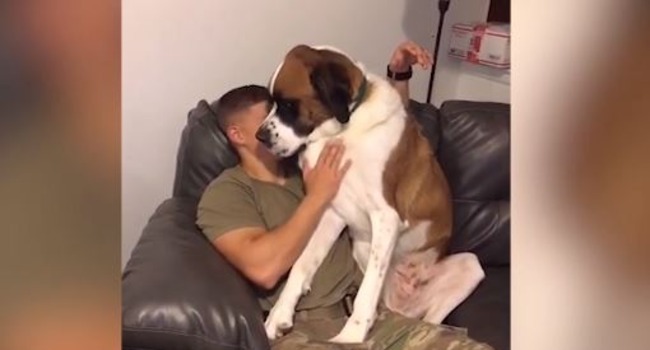 SHOW US YOUR AWESOME DOG VIDEOS! So, what about the free stuff? Well, the winner as voted on by the readers will get a $25 Amazon card, or $25 donation to the rescue of their choice. Beggars, they say, can’t be choosers. 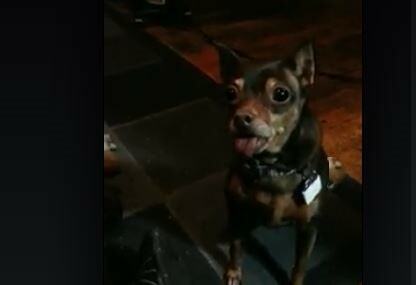 But Belle the min pin chooses to be both cute and fed. 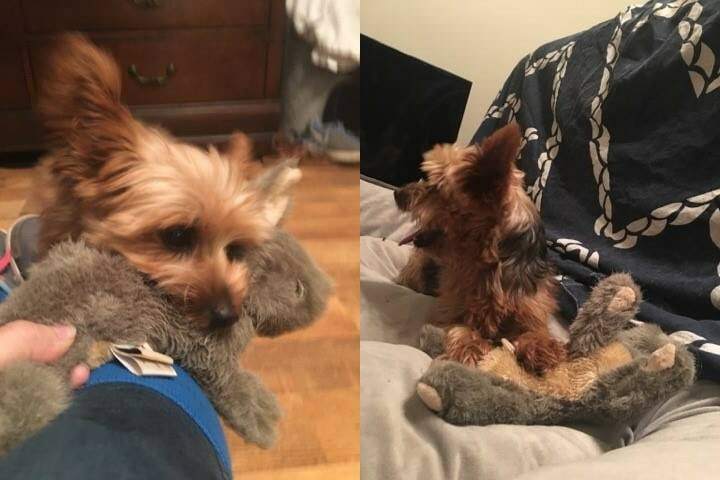 Often at the same time. Could you say no to this drama queen? 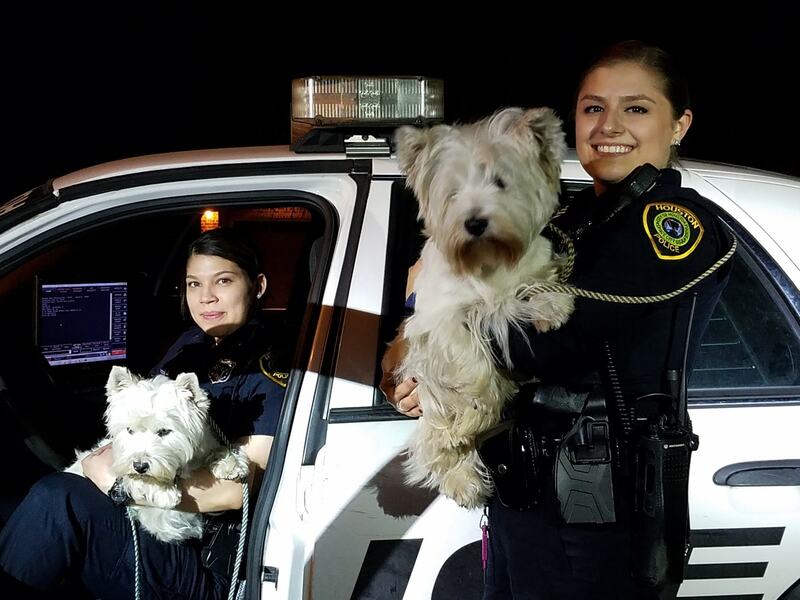 When two West Highland terriers managed to escape their Houston home, these brave officers (and one good Samaritan) made sure tragedy was triumph instead.